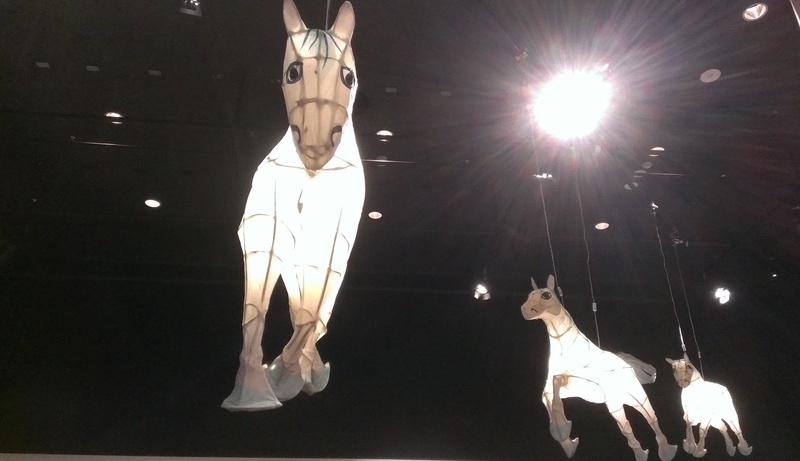 Well Spirited, Australia’s horse story at the National Museum of Australia just closed last week. 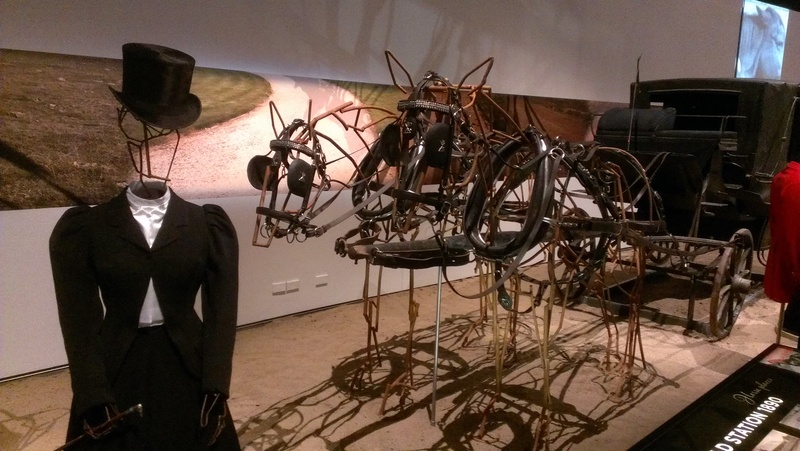 The exhibition featured 500 historical artefacts that tell the nation’s horse story, including icons of Australia’s thoroughbred racing history, horsedrawn vehicles and riding equipment, and trophies won by leading equestrians and rodeo stars. It was a fantastic show and the team including Dr. Martha Sear, Dr. Kirsten Wehner, Dr. Nicole Mclellan and Jen Wilson among many others have to be congratulated for a great effort. Spirited exceeded all expectations for visitor numbers and the only bad part was seeing it being disassembled and knowing that that series of objects would never again be on display in such concentration. 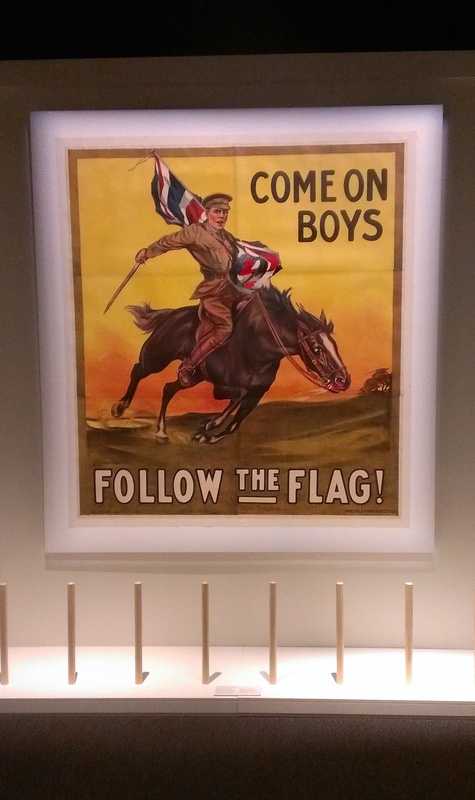 Of course I’m telling you all this because the next exhibition into the temporary galleries is my own show (curated along with Jo Bach) Homefront, Australia during the Great War. Installation is going on right now (I’ll post some photos in the next few days) and it should be open by the end of the week.